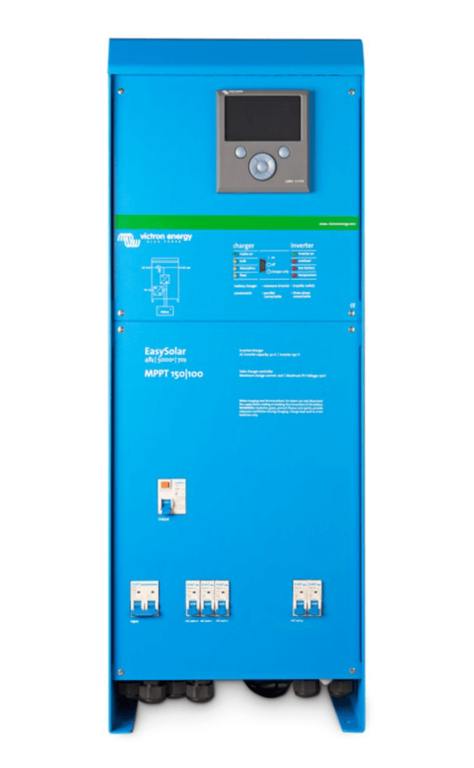 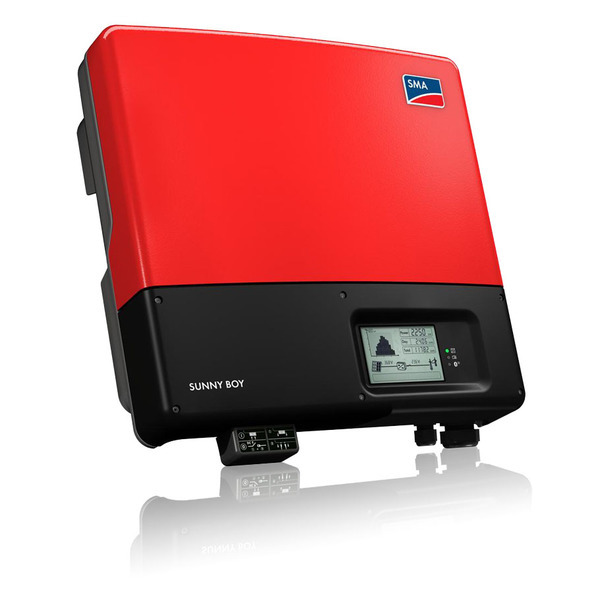 A reliable battery bank is the key to any successful battery storage system weather it is for on grid increased self consumption or complely off grid systems it's important to use a brand you can trust. 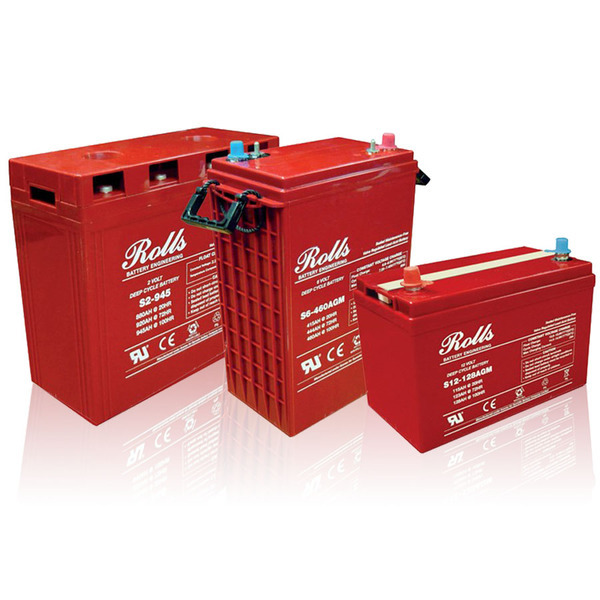 Rolls batteries are reputably dependable and reliable and used across many industries in the UK including renewable energy. 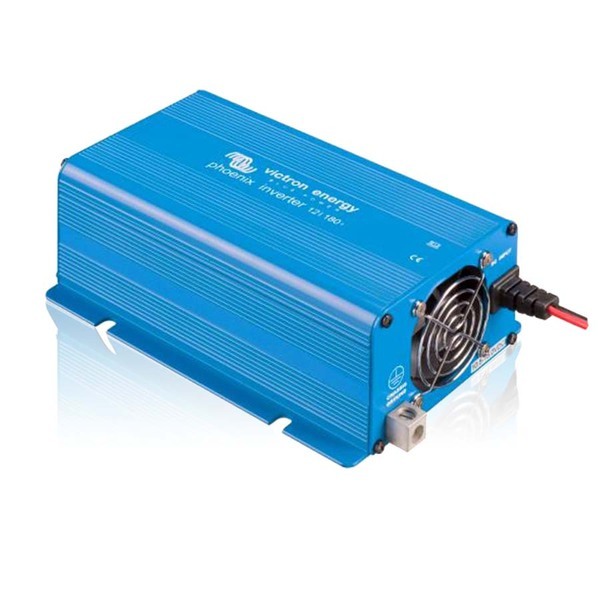 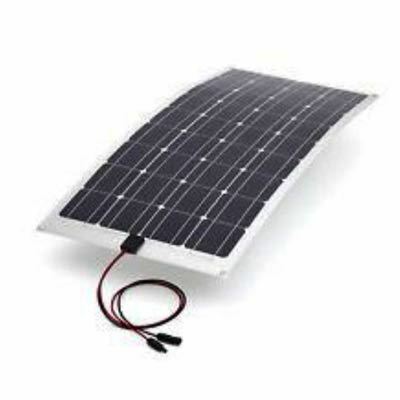 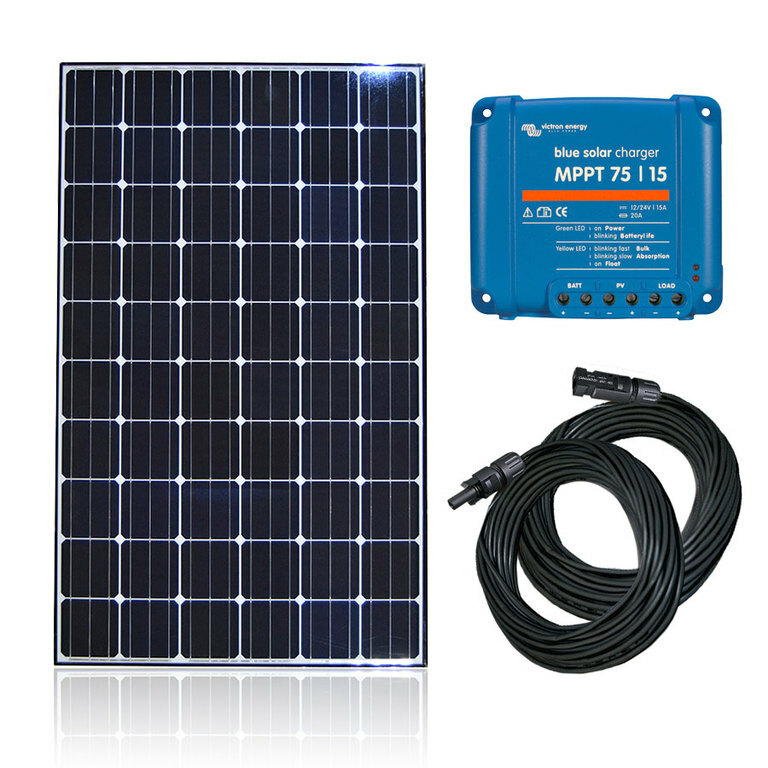 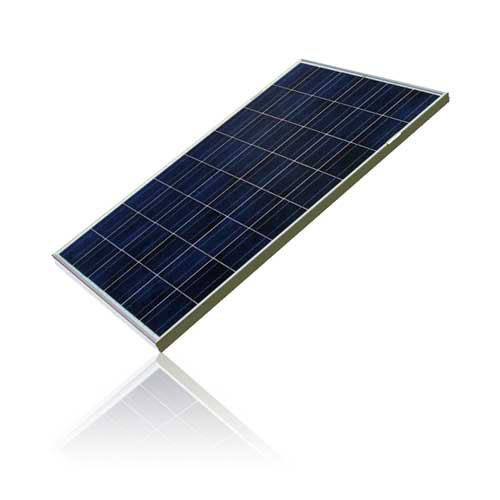 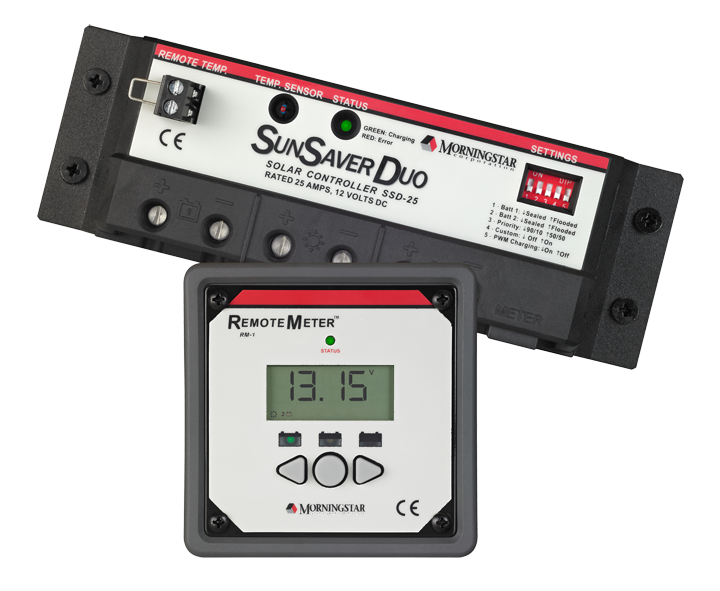 With a battery that will suit any solar, wind, hydro or generator based off-grid or self-consumption system they are versatile and consistent in delivering power when you need it. 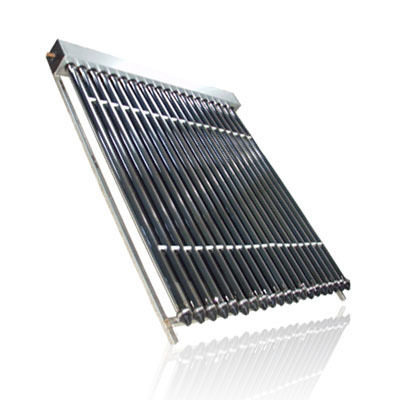 A Rolls battery (4000 and 5000 series) uses enveloped separators, an increased liquid reserve and they combine a high density active material with a thick plate design providing an unrivalled cycling service. 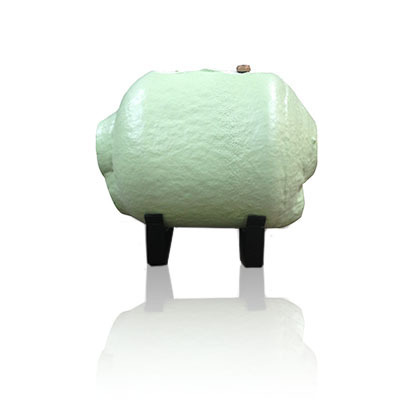 The 4000 series has a 7 year warranty with a life expectancy of 7-12 years and the 5000 series has a dual container eliminating acid leakage with a warranty of 10 years and a 10-17 year life expectancy.